As we approach next week’s upfronts where the broadcast networks will unveil their schedules for the 2013-14 season, the renewal and cancellation notices are flying left and right. 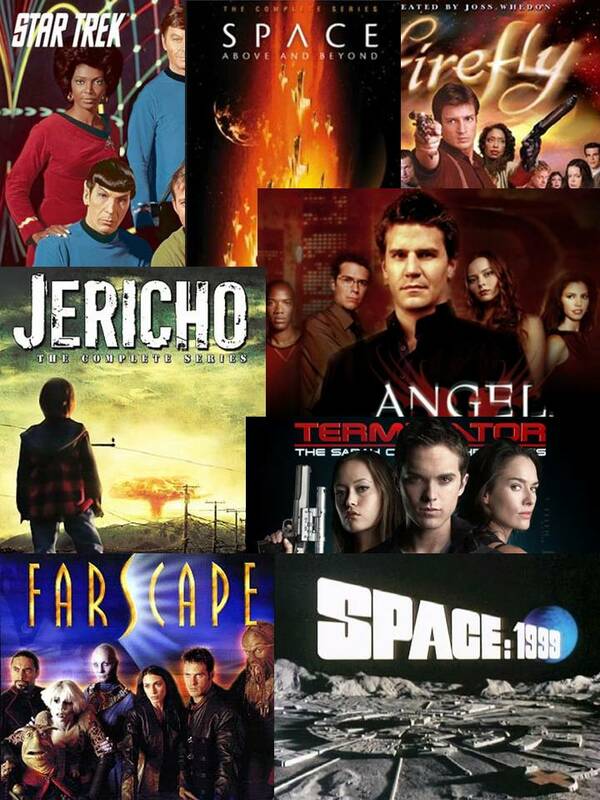 Two more renewals of genre shows were just announced and neither is a big surprise as Syfy ordered a second (thirteen episode) season of Defiance and ABC announced they will bring back Once Upon A Time for a third season. 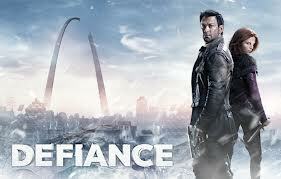 Syfy’s Defiance started strong this last month with the best debut for a scripted series for that network since Eureka bowed in 2006, pulling a 1.0 rating in the 18-49 demo with its premiere. Since the first episode, the series has settled into a steady trend of 0.8 scores which is still quite good for that network. I expected the renewal notice to come about now so that Syfy could piggy-back on the pre-hype of the week before the upfronts. The second season is slated to air in 2014, likely kicking off in April of that year. No word yet on Warehouse 13 which is currently airing the second half of its fourth season and has been pulling the 0.5 rating typical of Syfy’s scripted offerings. ABC announced the third season renewal of fantasy series Once Upon A Time as well as the pickup of the spin-off series Once Upon A Time in Wonderland. The original series actually saw a notable slide in its numbers during the second half of the current season, but then the broadcast networks in general have suffered on Sunday nights this year (against some series competition from cable with shows like The Bible, The Vikings, and The Walking Dead). No word yet on whether it is a full season renewal of twenty two episodes, but if so then that is actually a vote of confidence for the show as typically a third season pickup indicates that the network has essentially rubberstamped a fourth season as they try to get it to that 88 episode count that the syndication market wants to see. And I am guessing that they will almost certainly pair up the spin-off with the original on Sunday nights to give the network a two hour fantasy block of programming for the evening. At this point, the only Fall series were are still waiting to hear about is Hannibal. We should know the status of that one tomorrow evening as NBC will likely release their schedule then to precede their upfront presentation on Monday morning. I will pass that along on the Cancellation Watch Twitter Site as soon as any news is available.